Having dug their creative feet into the hard rock pavement over the past ten years, onetime nü metal and rap-rock favorites Papa Roach loosen up ever so slightly on their ninth studio album, 2017's Crooked Teeth. Of course, to say Papa Roach loosen up isn't to imply they've gone soft or lost their gritty, kohl-eyed rage. On the contrary, Crooked Teeth is rife with soul-savaged lyrics and anthems about going through hell and making it out alive. The loosening comes in terms of the band's overall sound. 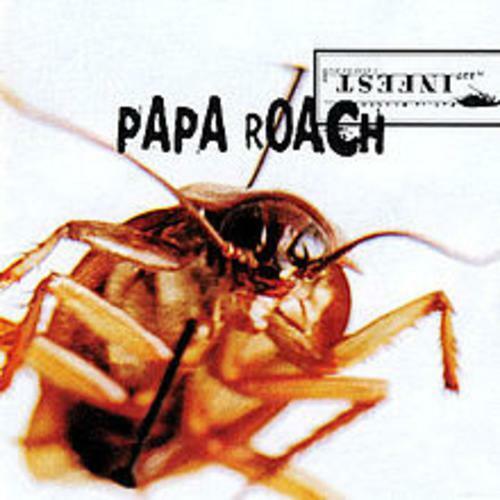 Under the influence of producers Nicholas "Ras" Furlong and Colin Brittain (both familiar names to fans of Aussie pop-punk boy band and One Direction cohorts 5 Seconds of Summer), Papa Roach strike a better balance on Crooked Teeth between their '90s rap-rock roots and early-2000s embrace of spiky-haired Los Angeles hard rock. There's also a renewed interest in melody and a pleasing inclination to offset their grim-faced riffs with moments of bright -- dare one say pop-oriented -- buoyancy. 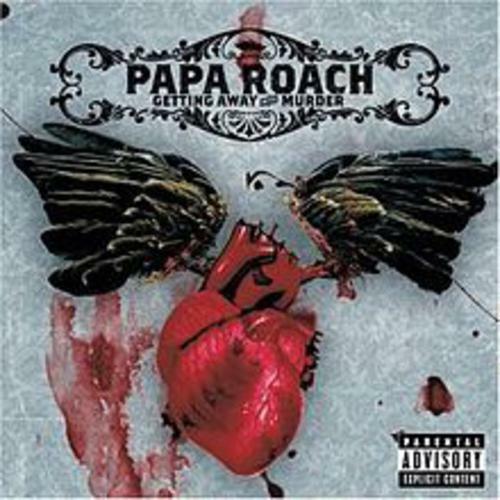 Although lead singer Jacoby Shaddix once seemed slightly embarrassed by his early-career rap stylings, since at least 2012's The Connection he's appeared more amenable to including hip-hop influences in Papa Roach's material. Here, he launches into a swaggeringly defiant rap on the explosive leadoff "Break the Fall," and keeps the wordplay flowing throughout much of the album, trading off between searing vocal melodies and snarling rap sections on cuts like the title track and the catchy "American Dreams." 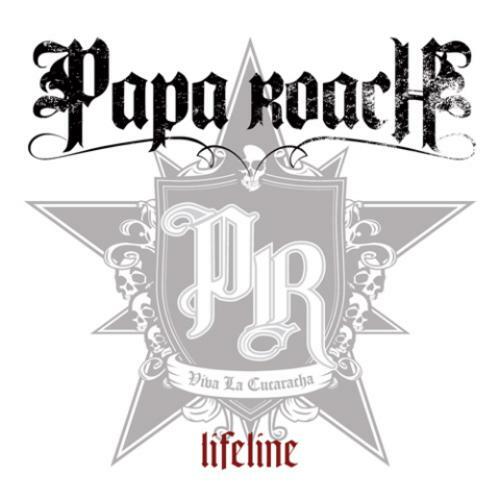 Papa Roach even showcase full-time rapper Machine Gun Kelly on the angst-ridden "Sunrise Trailer Park." Elsewhere, tracks like the explosive "My Medication" and effusive "Born for Greatness" mix in-your-face guitar riffage with slick, neon-toned choruses that bring to mind the similarly adept emo-rock of bands like Fall Out Boy and My Chemical Romance. Shaddix also smartly tones down his trademark throaty yawp for a sonorous duet with Skylar Grey on the moody, '80s adult contemporary rock-inflected "Periscope." 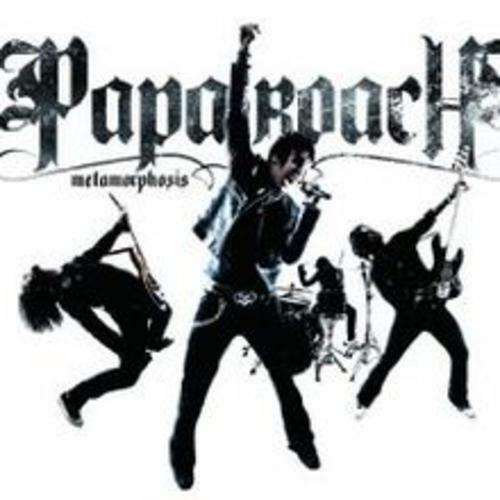 Even when Papa Roach dive headlong into more predictable hard rock territory, as on the soaring "None of the Above," they've come up with a more fluid, less screamo-heavy take on their angst-ridden rock sound. 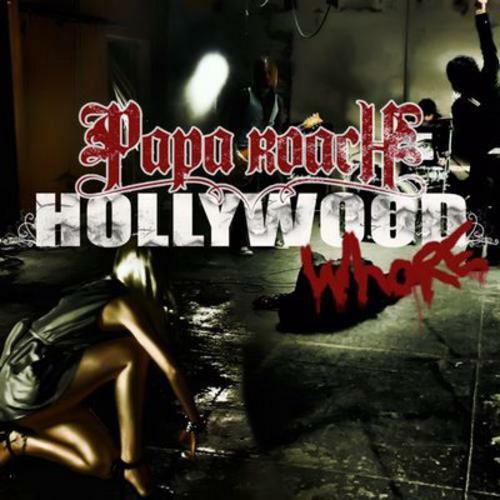 Having spent the past decade attempting to transcend their nü metal/rap-rock infancy and earn their stripes as hard rock lifers, Papa Roach have finally come back around to owning their early sound. 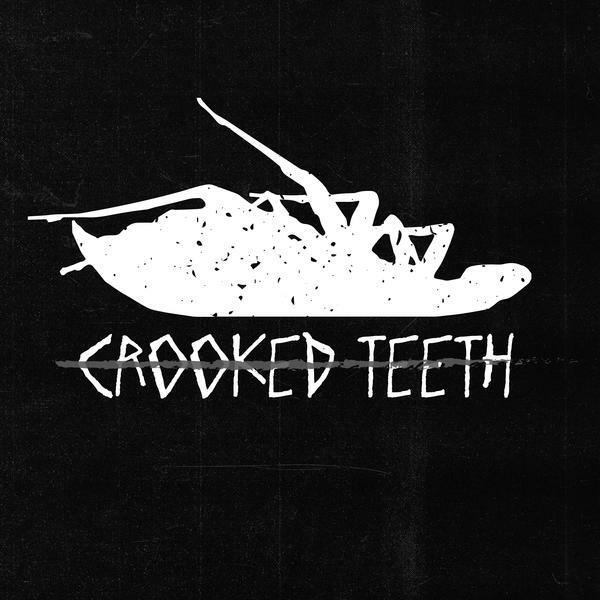 On Crooked Teeth, they've made an adeptly commercial album that recaptures much of their creative, cross-genre spark.